 Orlando Immigration Attorneys Martinez Manglardi, P.A. is a law firm of immigrants fighting for immigrants. The families of our founding partners, Julio Martinez and Michael Manglardi, both suffered at the hands of repressive regimes. Julio Martinez and his family escaped the Castro regime in Cuba while he was still a child. Michael Manglardi’ s family suffered at the hands of fascist rule in Italy during World War II. Likewise, the managing attorney for our immigration department, Francisco F. Symphorien-Saavedra, B.C.S., emigrated at 11 years of age from Venezuela, a country ravaged by socialist rule. Our experiences and our collective story as immigrants steer our commitment and passion for immigration law and our immigrant clients. 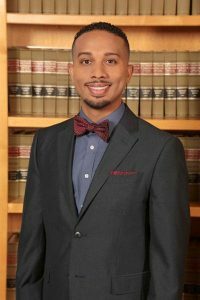 Mr. Symphorien-Saavedra, who leads the immigrant’s rights team at Martinez Manglardi, is a Board Certified Expert in Immigration and Nationality Law. Board certification is the Florida Bar’s highest evaluation of competency and experience. Only seven percent of all lawyers in Florida have earned Board Certification. Mr. Symphorien-Saavedra has been named a Rising Star by Super Lawyers magazine, and is AV rated “Preeminent” by Martindale-Hubbell. 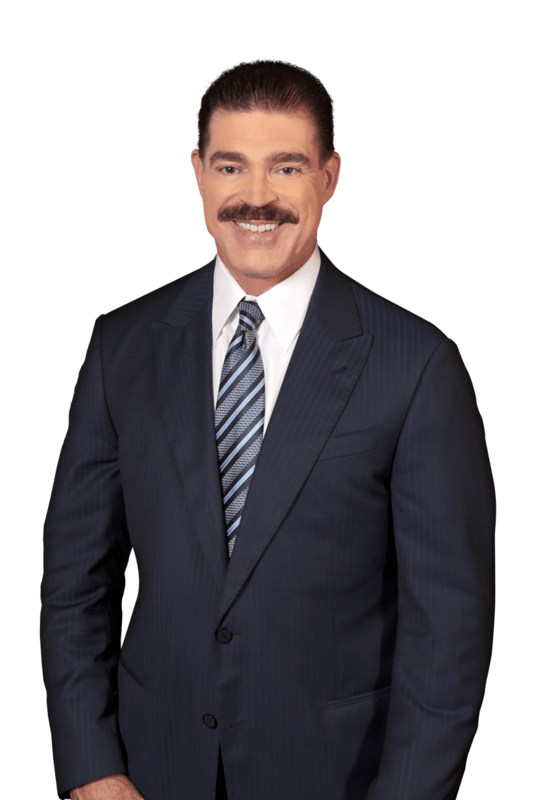 He currently serves on the Florida Bar Immigration & Nationality Law Certification Committee. He has also been a member of the National Advocates Top 100 and Top 40 Under 40, and he further served on the Executive Committee for the National Advocates Top 40 Under 40. 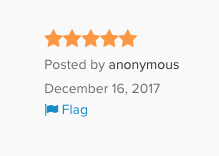 Mr. Symphorien-Saavedra is rated “10.0 Superb” by AVVO. Mr. Symphorien-Saavedra regularly provides commentary on Univision and has previously provided commentary on Unimas, News 13, and other local news media outlets.